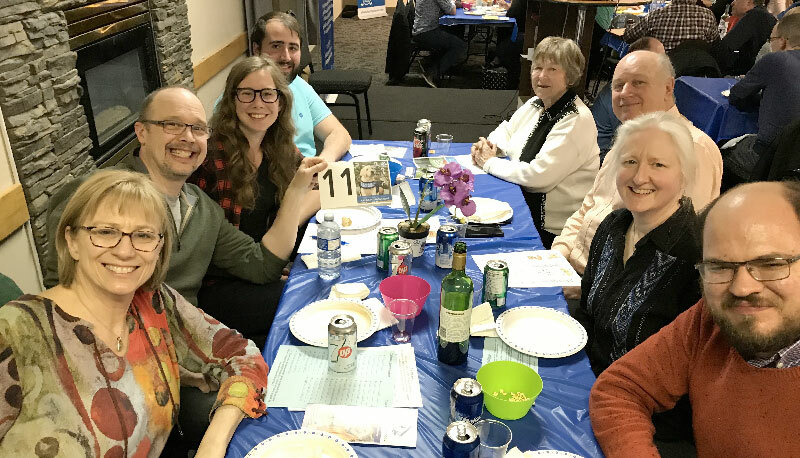 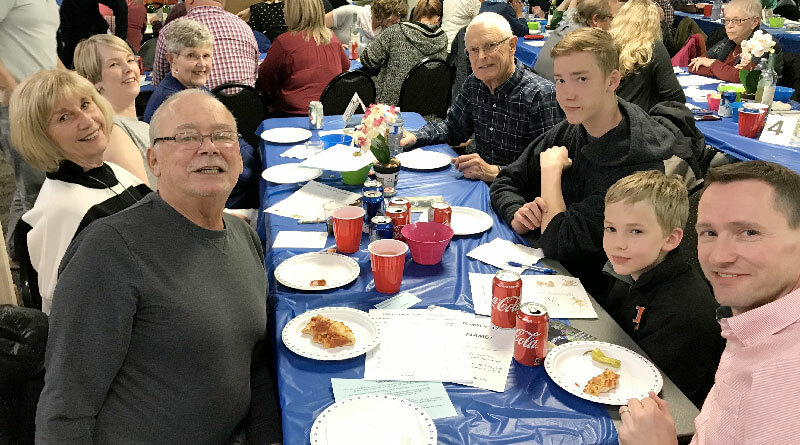 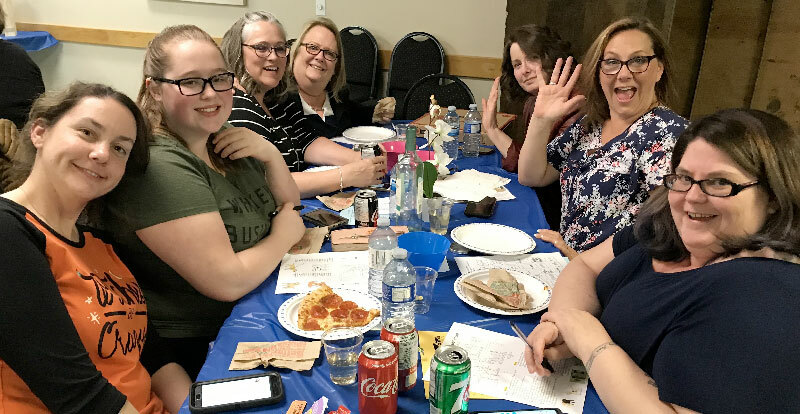 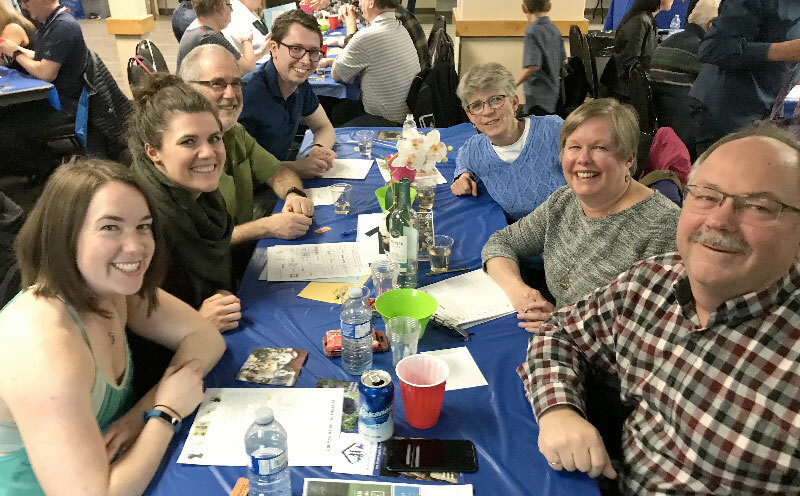 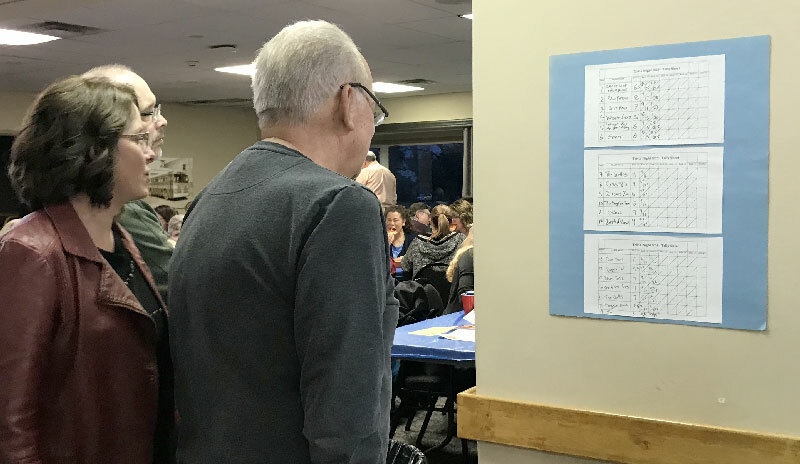 The fourth annual Calgary Trivia Night was held this past Saturday night (April 6) with 156 enthusiastic attendees. 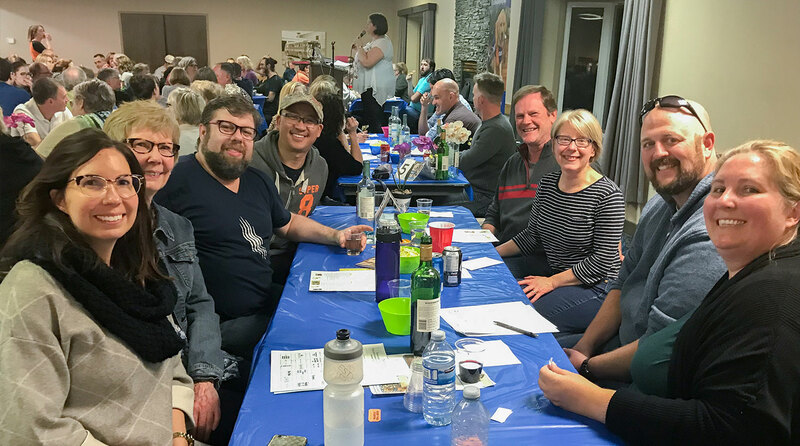 Brain cells were tested through 7 rounds of trivia, while folks enjoyed drinking, snacking, puzzle solving and singing! 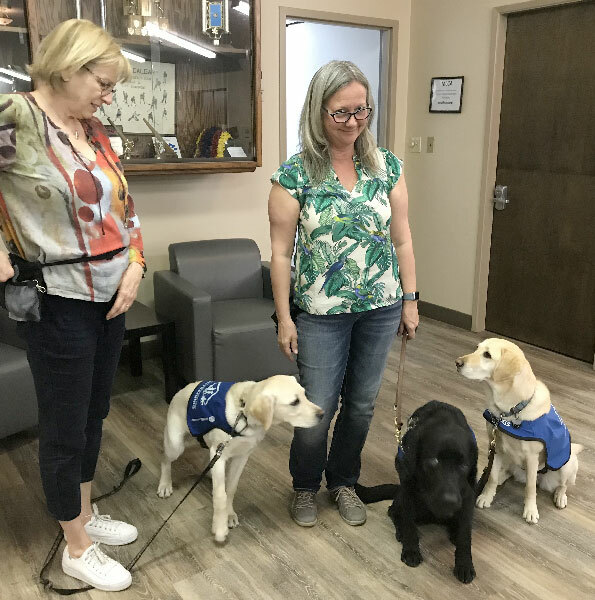 Seven puppies-in-training and ambassador dogs also attended to offer some cuddles and encouragement. 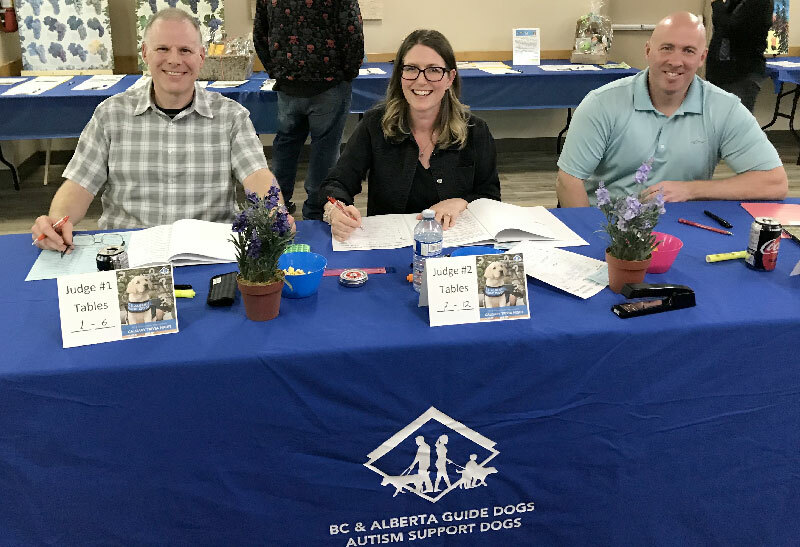 Teams such as ‘The Scotties’, ‘Zircon’s Zoo’, ‘Best of Show’, ‘Faux Paws’, ‘Doggin’ It’, ‘Paw Patrol’, ‘Just Paws’, ‘I Thought This Was Speed-Dating’ and ‘Doggie-Dooh’ all competed to be crowned grand champion. 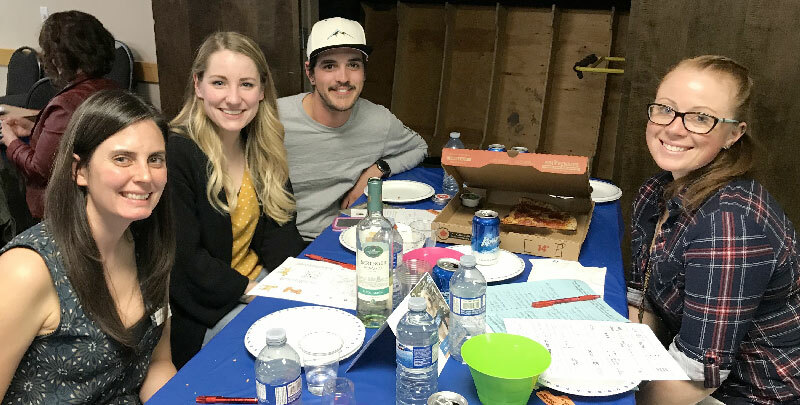 In the end, team ‘Ochos’ inched out team ‘Joy’, but only after the tie-breaker puzzle was scored! 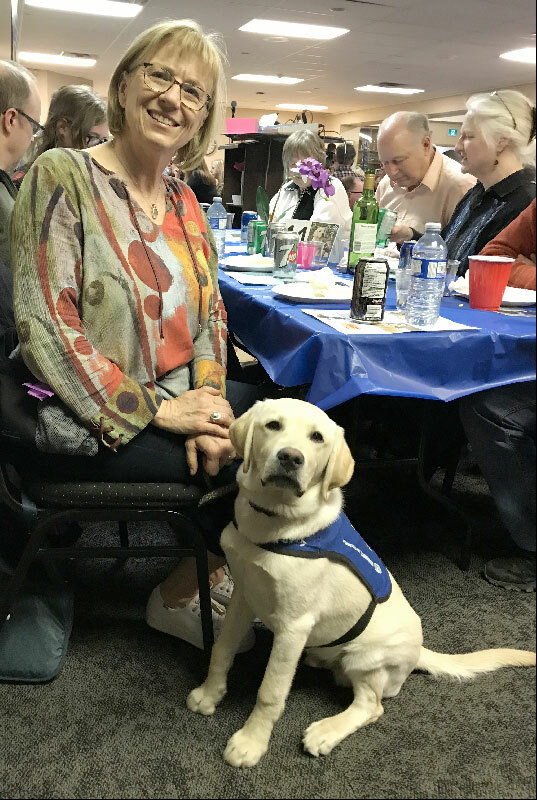 We’re so grateful to all of the attendees, volunteers, sponsors and donors for helping make this such a fun and successful event. 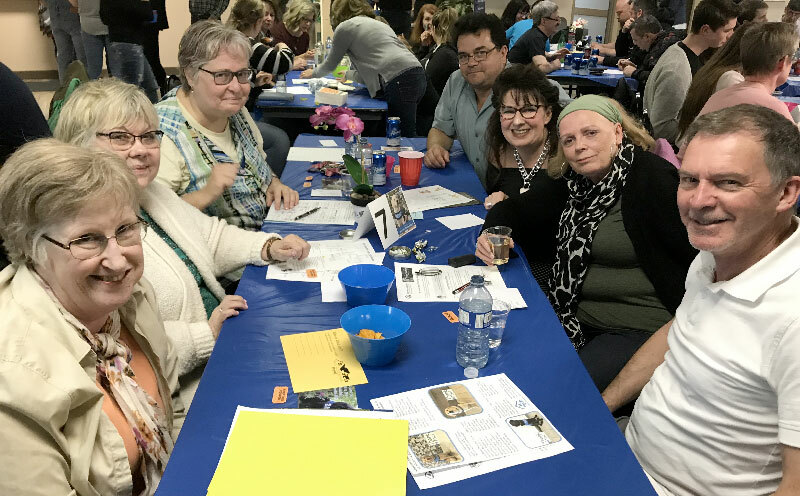 The evening netted more than $9,800, all of which will be processed through the Shaw Birdies for Kids Presented by AltaLink program. 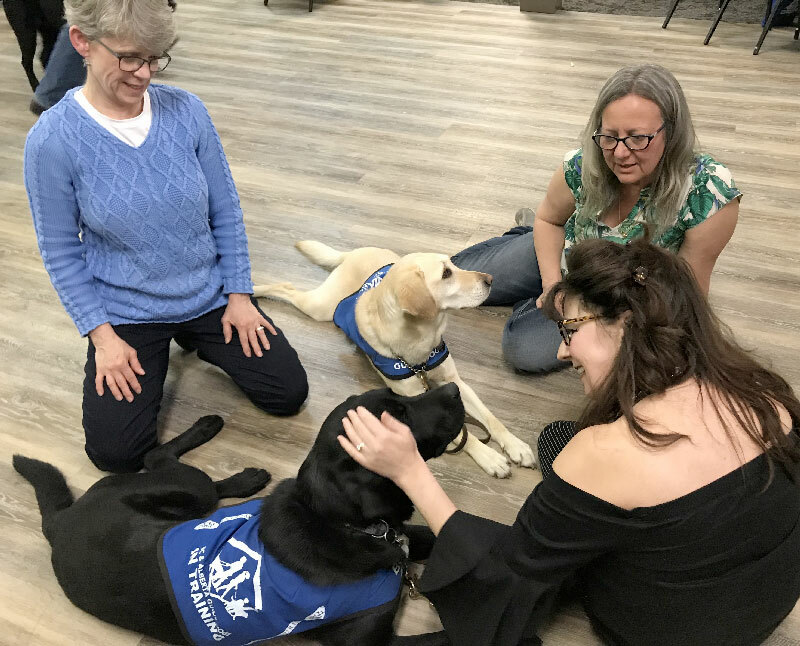 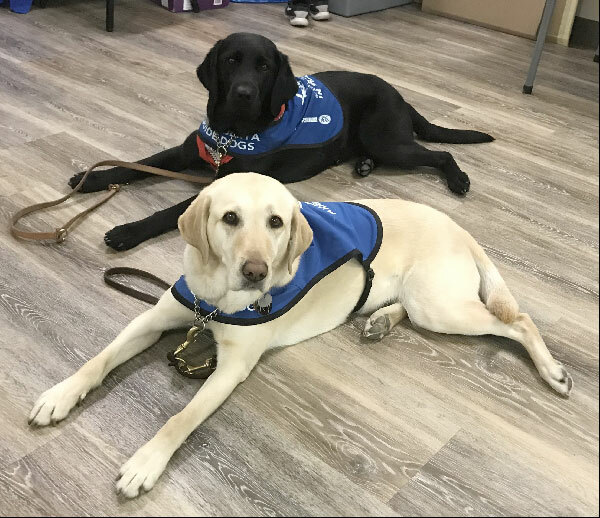 Through this program, funds are matched up to 50% and all of the funds raised will go towards training Guide Dogs and Autism Support Dogs for Albertans! 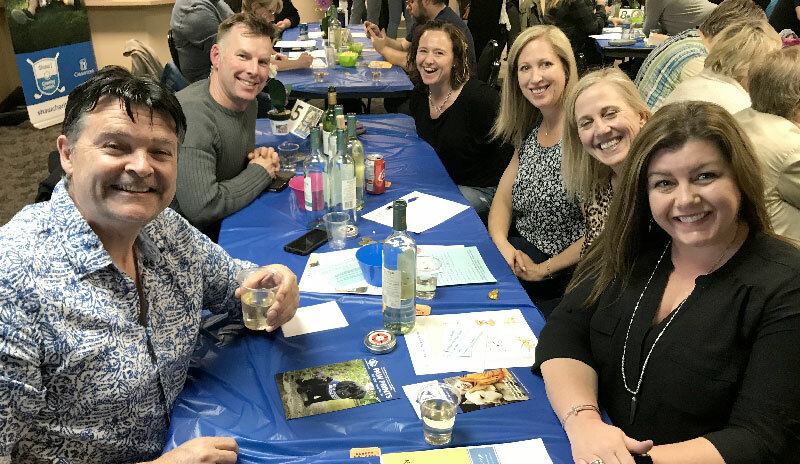 We can’t wait to do it again next year on Saturday, April 26, 2020 and hope to see you there.